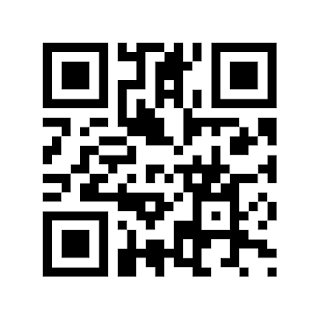 We have two more fabulous opening sentences to hear stored in QR Codes. 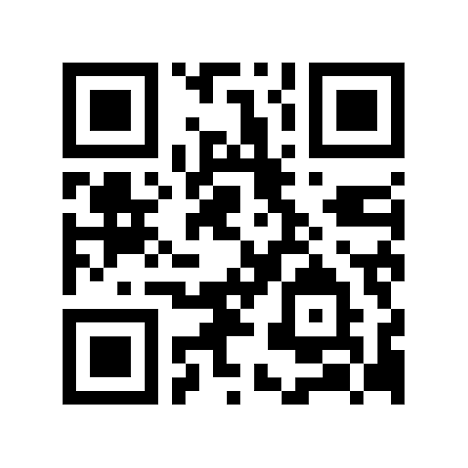 Caitlin D. Scan the QR Code below to hear the sentence. "Emily's mind was whirling with thoughts of today's adventure as her gumboots slipped on her feet." 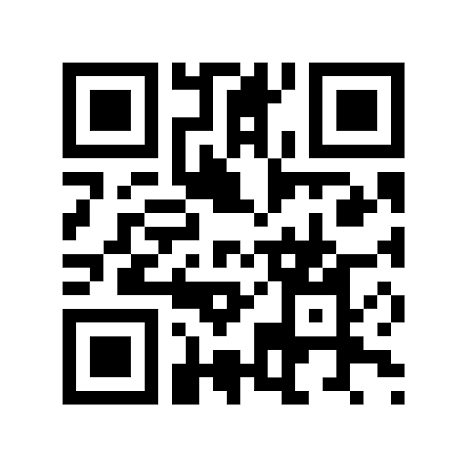 Claire D Scan the QR Code below to hear the sentence. "A flock of seagulls swept by the tiny cottage in the middle of nowhere."